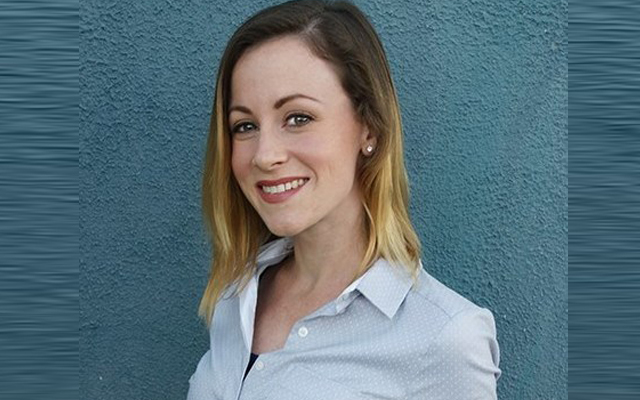 Cherry Media has launched the first phase of its brand new industry resource website, www.CherrySource.net, a free dedicated service for anyone wanting to monetize adult mobile services. 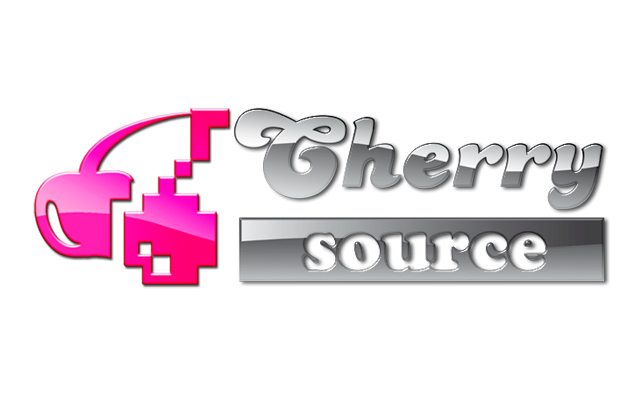 www.CherrySource.net brings together a commercially focused blend of the latest industry headlines, news, resources, tools, recommendations, research, facts and figures and business opportunities all collated by industry specialists and organized in one easy-to-use online location. The website’s main purpose is to help both adult and mobile companies generate or improve their business objectives for anything relating to adult mobile entertainment. The site will be updated on a daily basis and visitors can register for free.